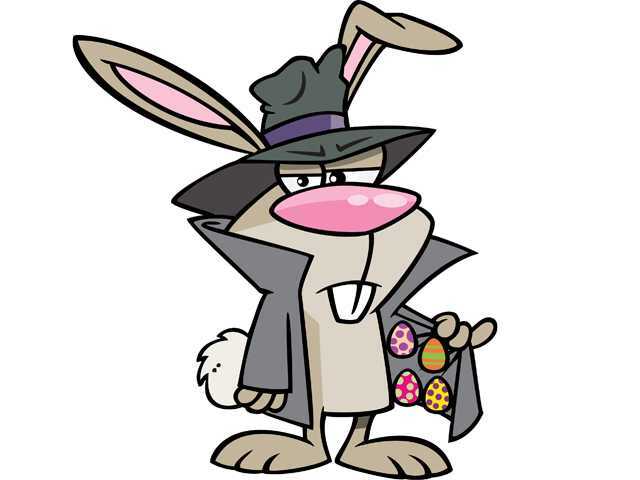 Last, I’m including this image of Easter “Hustle” Bunny as a special shout out to my amazing and beautiful and super duper rock star friend ALLYSON HOBBS! "Pssst! Hey Professor - I got some hot pinks, some purple dots, a few blues in the trunk. Whatever you need for Easter Ma, I got you." ENJOY GOOD FRIDAY & HAPPY EASTER EVERYONE!